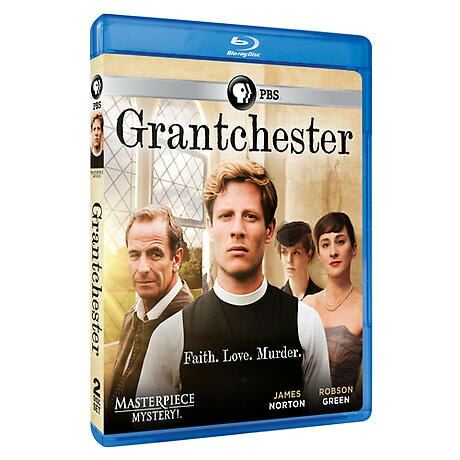 Cambridge's answer to Inspector Morse, this new British series pairs James Norton (Happy Valley) with Robson Green (Wire in the Blood, Reckless) as unlikely crime-solving partners. Sidney Chambers (Norton) is a handsome, jazz-loving village vicar; Geordie Keating (Green) is a veteran policeman, overworked and weary. It's the start of a beautiful friendship. 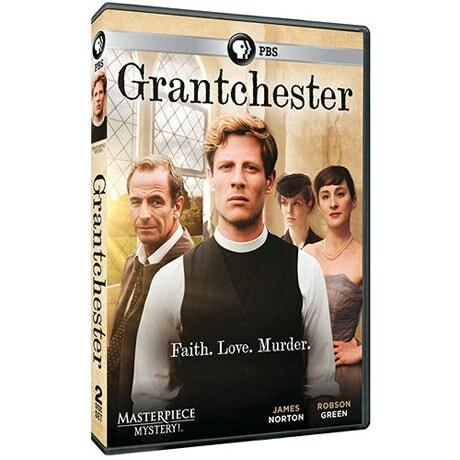 Based on James Runcie's novel Sidney Chambers and the Shadow of Death. "Wistful crime-cracking is back"--Daily Telegraph(UK). 6 episodes, 6 hrs, 2 DVD or Blu-ray discs, SDH. James Norton, Robson Green, Morven Christie, Tessa Peake-Jones, Al Weaver, Pheline Roggan, Tom Austen, Fiona Button, Kacey Ainsworth, and Pip Torrens.